Why See The Glass Menagerie? Minneapolis' historic Guthrie Theater presents a wealth of classic works by the likes of Shakespeare, Austen and Euripides during its 2019/20 season programming, kicking things off with Tennessee Williams' memory play masterpiece The Glass Menagerie. Written and first performed in 1994, its powerful portrayal of the unrelenting power of memory, escapism, desire and the heavy burden of the American Dream catapulted Williams from relative obscurity into spotlight and paving the way for a career as one of America's greatest modern playwrights. Drawn from the memories of its narrator Tom Wingfield, an aspiring young poet who supports his mother and sister by toiling daily in a shoe factory, the story chronicles their family dynamic. His mother Amanda is an ageing Southern belle who places unrealistic expectations her painfully shy daughter Laura. Abandoned by her husband, Amanda thinks the best shot Laura has in life is to get married and settled, but her shyness, lack of money and physical disability have deterred her so called happy future. Meanwhile Tom, who loathes his warehouse job, finds escape in literature, booze and the cinema, a stark parallel to Laura's ensuing withdrawal from her mother and society in general. 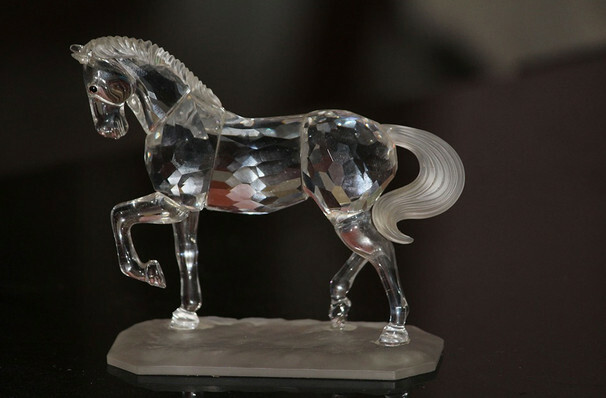 Seen The Glass Menagerie? Loved it? Hated it? Sound good to you? 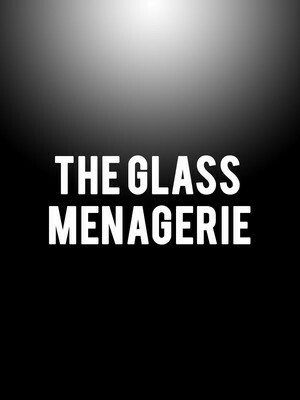 Share this page on social media and let your friends know about The Glass Menagerie at Guthrie Theatre. Please note: The term Guthrie Theatre and/or The Glass Menagerie as well as all associated graphics, logos, and/or other trademarks, tradenames or copyrights are the property of the Guthrie Theatre and/or The Glass Menagerie and are used herein for factual descriptive purposes only. We are in no way associated with or authorized by the Guthrie Theatre and/or The Glass Menagerie and neither that entity nor any of its affiliates have licensed or endorsed us to sell tickets, goods and or services in conjunction with their events.